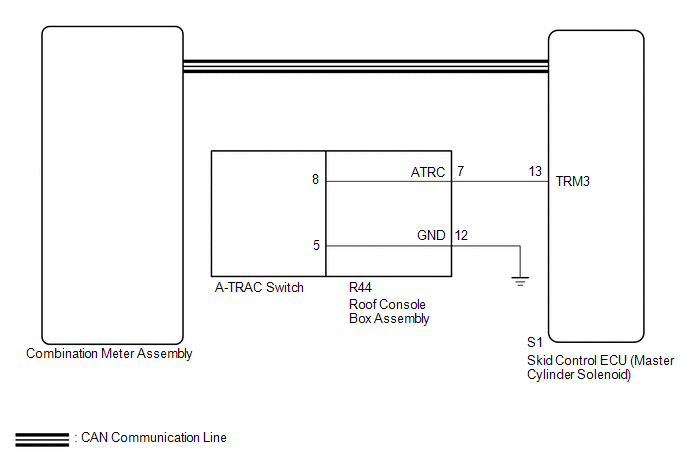 This is the A-TRAC main switch circuit. 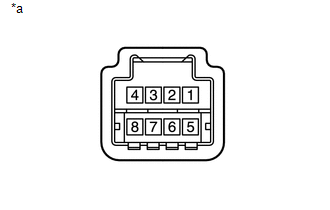 When the A-TRAC switch is turned on with the transfer in L4, the A-TRAC function is available and the A-TRAC indicator light illuminates. (f) Check that the mode display changes according to A-TRAC OFF switch operation. 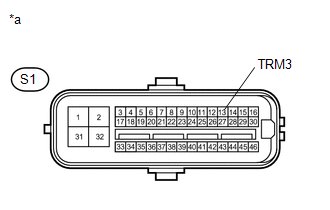 (a) Remove the A-TRAC switch (See page ).